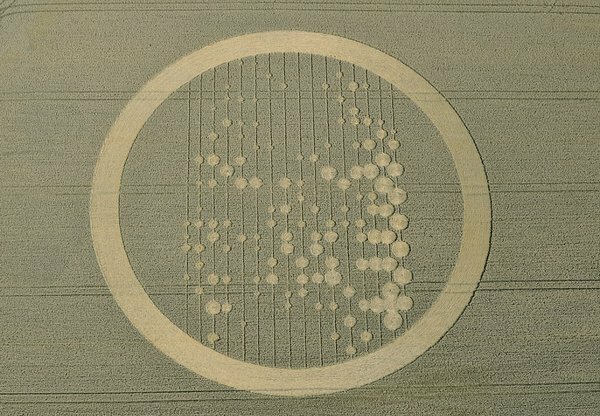 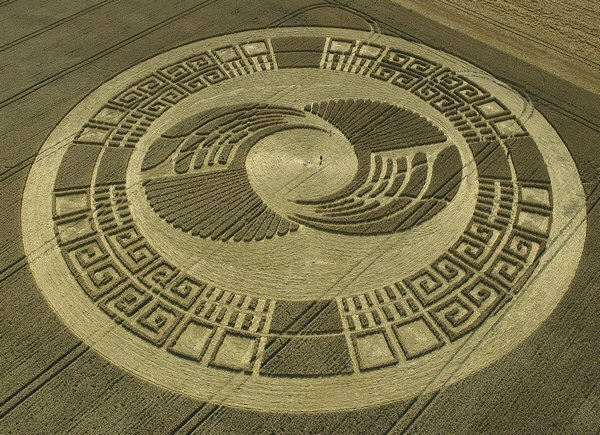 The Most Incredible Crop Circles In The World. 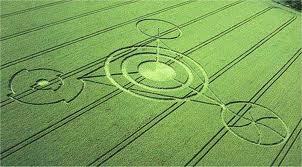 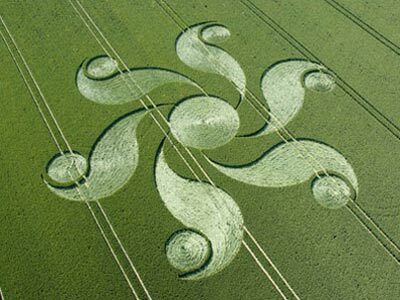 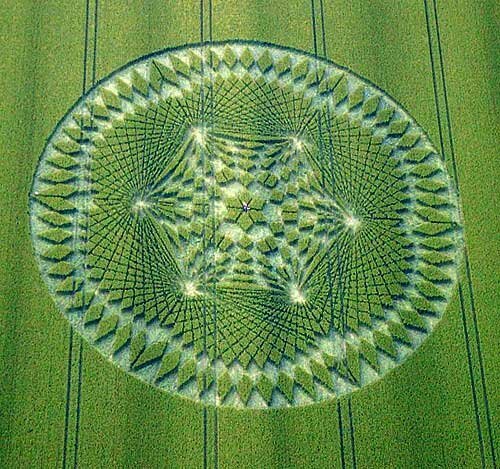 Are crop circles created by these “aliens” or are they created by electrically charged air currents? 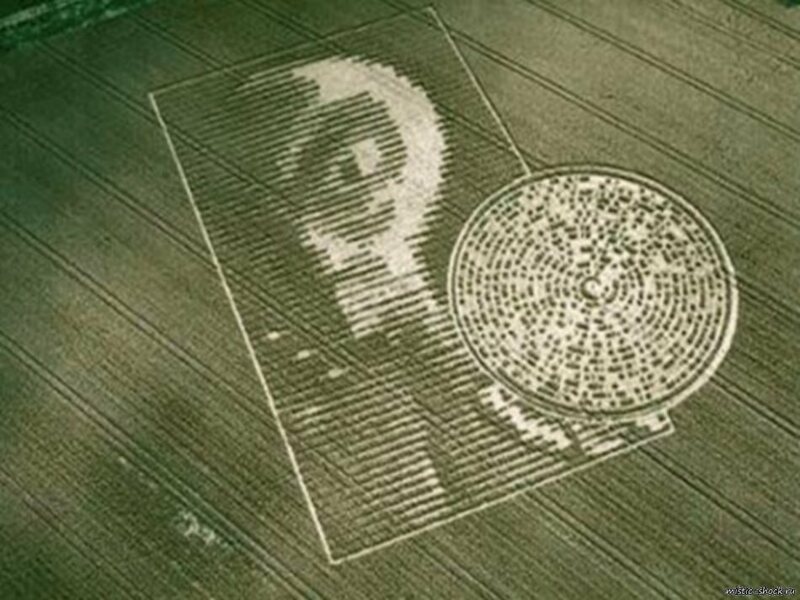 Or are they simply just hoaxes of the human kind? 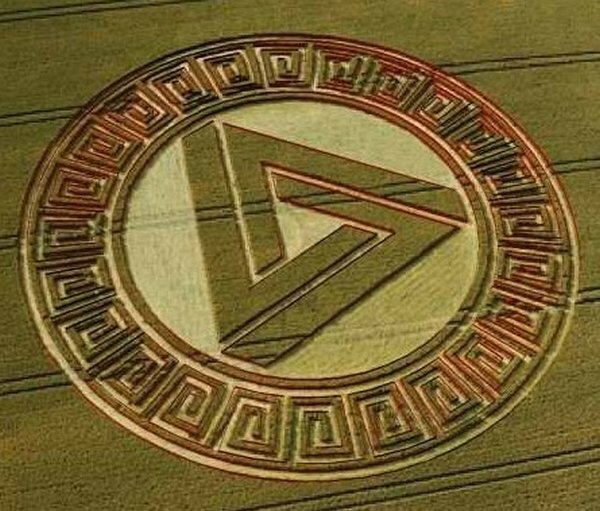 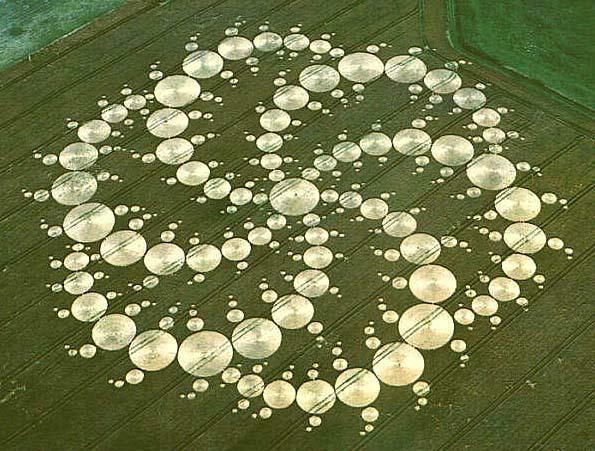 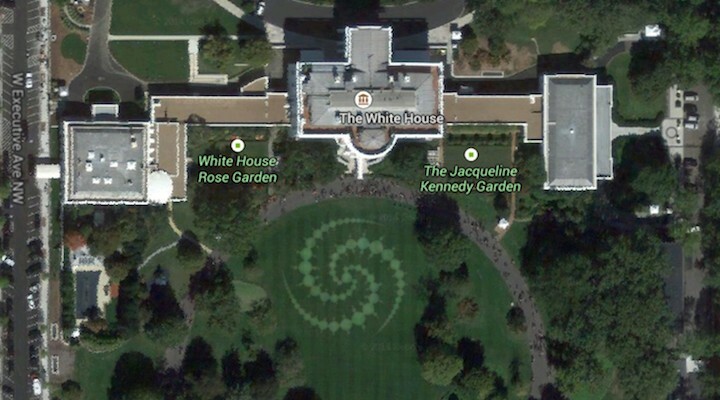 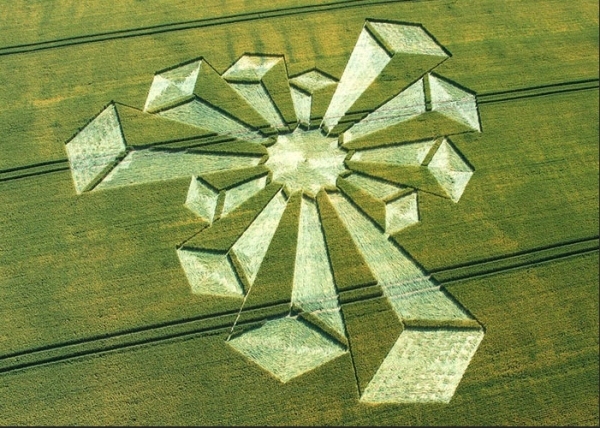 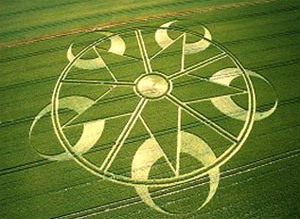 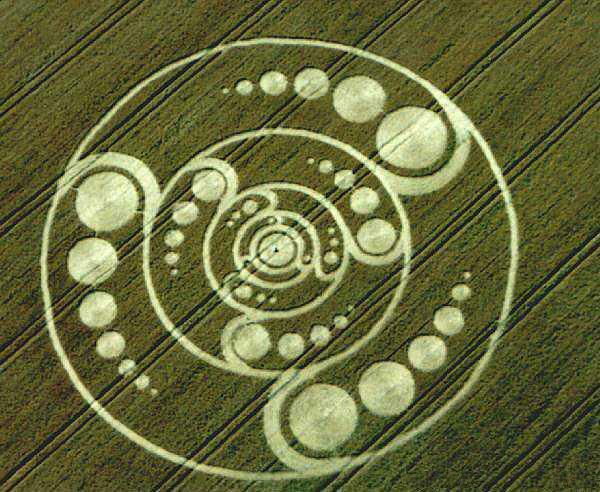 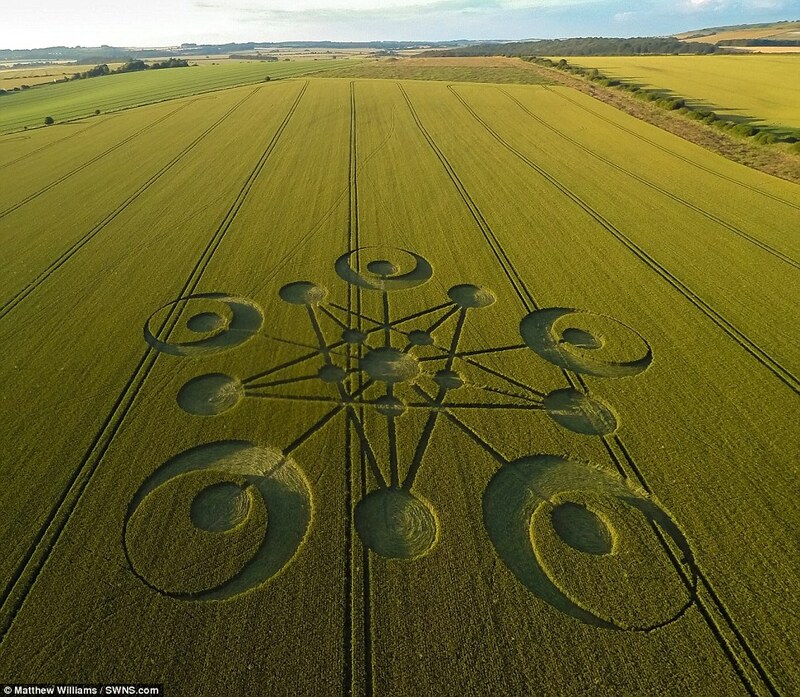 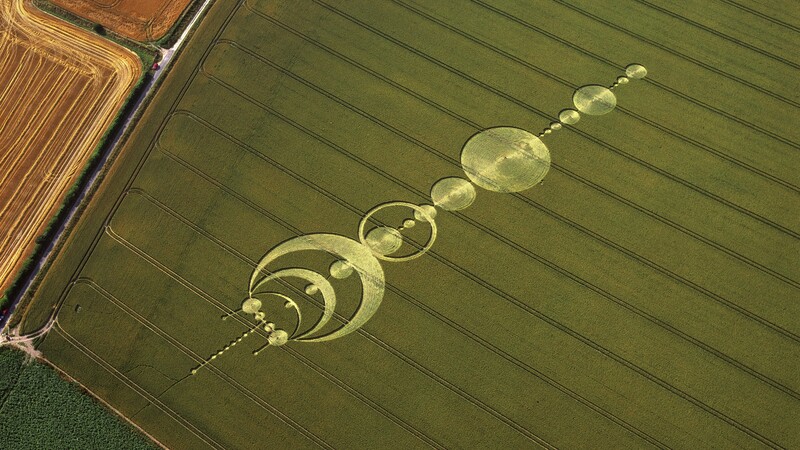 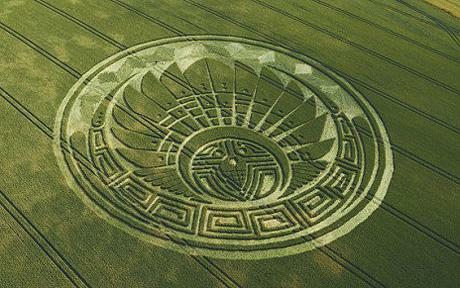 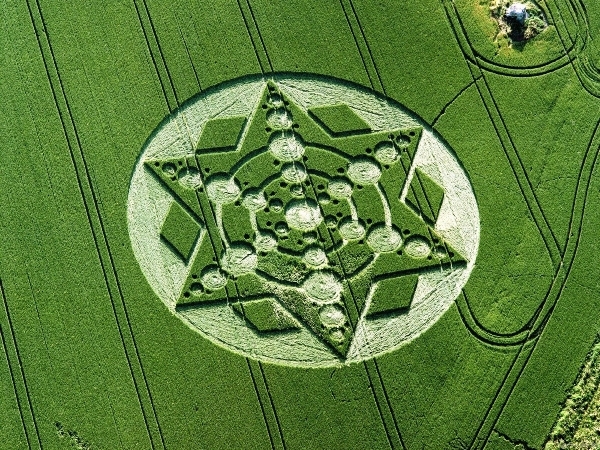 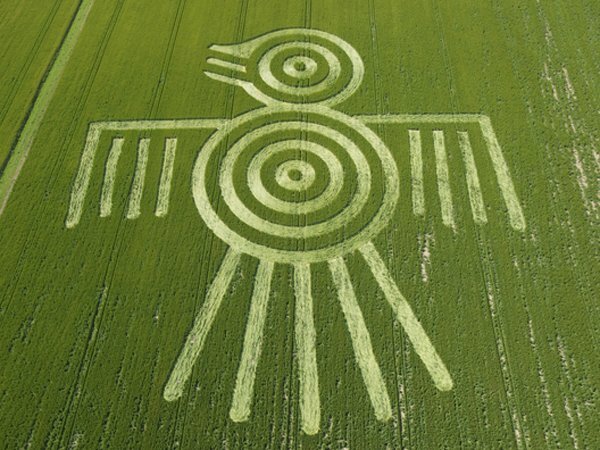 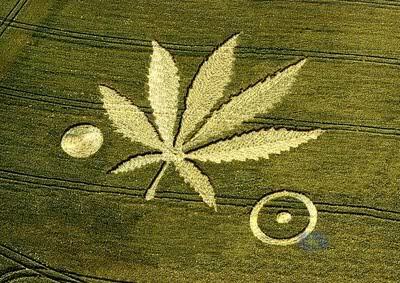 Take a look at these amazing crop circles and decide for yourself! They Try Helium Infused Wine For The First Time And It’s Absolutely Hysterical!